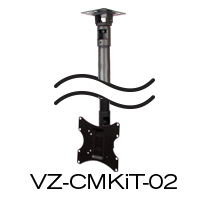 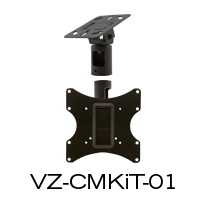 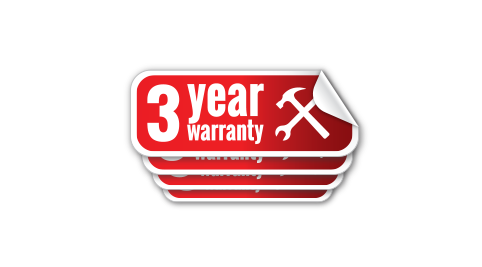 MOUNT Kit 23" to 42"
MOUNT Kit 37" to 70"
360˚ rotation allows for the monitor to face any desired direction. 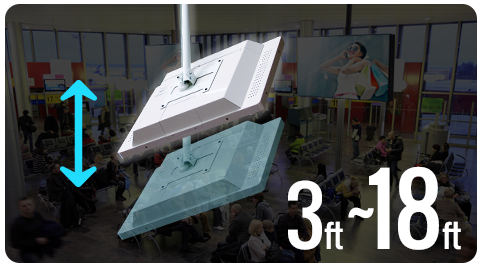 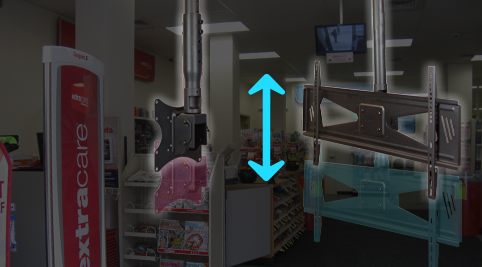 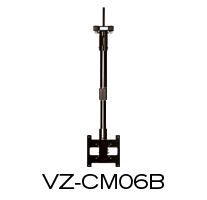 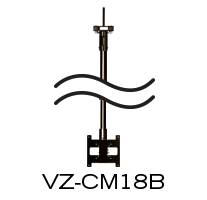 An innovative height adjustment mechanism (3ft ~ 18ft) that allows you to position your monitor at any desired height level from the ceiling. 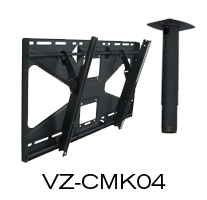 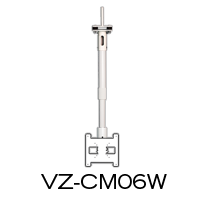 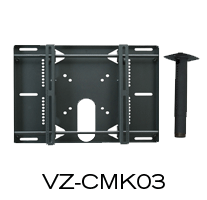 ViewZ CMK02 and CM series mounts tilt up to 15˚ . 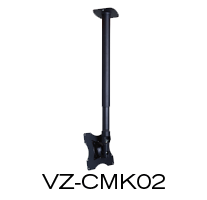 CMKiT01, CMKiT02, CMKiT04, CMK03 & CMK04 tilt up to 12˚. 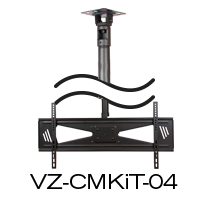 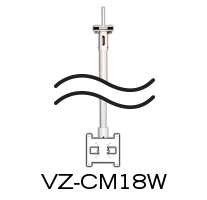 24˚ ~ 46˚ rotation allows the monitor to face in ideal directions. 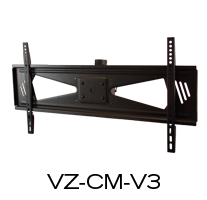 An adjustable height mechanism (8.5"~70") allows you to position your monitor at any desired height level from the ceiling. 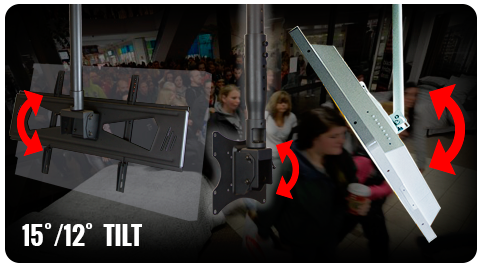 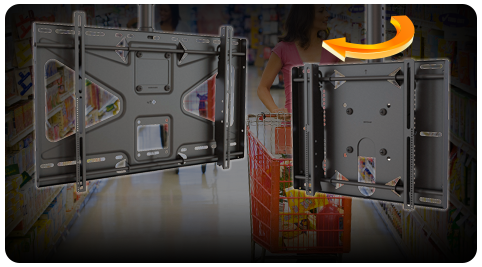 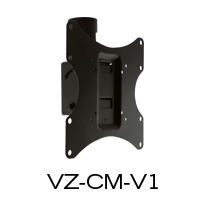 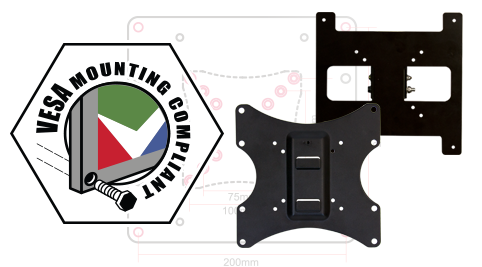 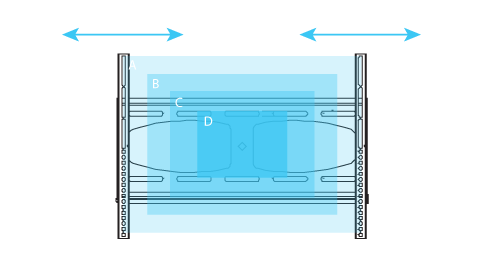 Multiple mounting holes on sliding mounting arm can accommodate various mounting patterns on different size monitors.